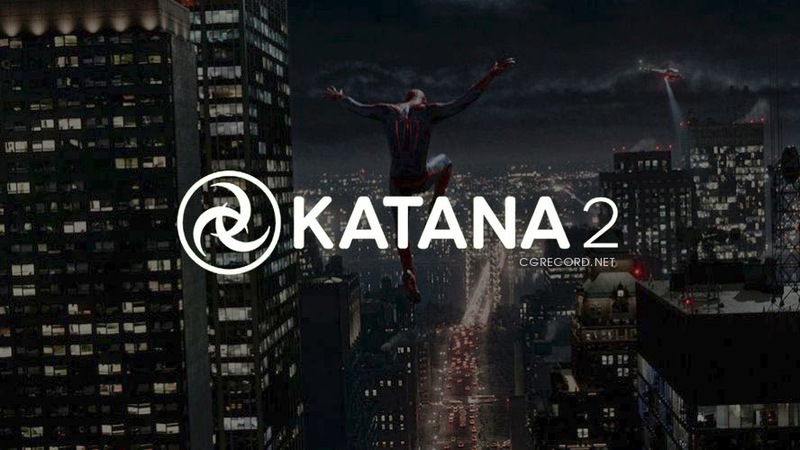 [ #tfNews ]The Foundry released KATANA 2, rebuilt from the ground up, shifting it from a look dev and lighting tool to an integral component of an advanced visual effects pipeline. With KATANA 2, artists can manage increasingly complex content while working to tighter production timelines. In addition to faster iteration, KATANA 2, with its emphasis on interoperability, fits into the progressively intricate pipelines associated with today’s visual effects productions. New public API: KATANA 2's new core engine introduces Ops, which provide greater power, flexibility and ease of use. The Op API lets artists write plug-ins to create and modify scene data. Lua Scripting: With the new Lua-based OpScript node, artists can manipulate data from within the KATANA UI. This offers higher performance than the previous Python-based script node and supports multi-threading. With access to the complete new Op C++ API, OpScript lets artists perform even complex operations that manipulate the scene graph hierarchy. Scripting support for math operations: KATANA 2 lets artists write scripts to perform advanced processing of geometry and transforms that includes matrix and vector mathematical operations, thanks to the exposure of Industrial Light & Magic’s industry-standard Imath library for use in OpScripts. New scene graph data API: A new event-driven public API for accessing scene graph data works with the new core engine’s asynchronous processing, and makes writing UI code much simpler. With it, artists can create “clients”—using either C++ or Python—that can ask for scene graph data from any Op at any location and receive an event when the data is ready, or persistently observe a location and receive an event when data changes. Multi-threaded scene data generation: KATANA 2 offers significantly increased performance when working with renderers that support multi-threaded geometry creation, including RenderMan and Arnold. Graph State Variables: With Graph State Variables (GSV), artists can increase efficiency and reduce the need for project segmentation. GSVs let artists set nodes to change their behaviour based on the context in which the scene is being evaluated at any given time (e.g. which shot within a sequence, or which pass within a shot is being rendered). Improved light creation and editing: KATANA 2 makes working with large numbers of lights faster and easier. 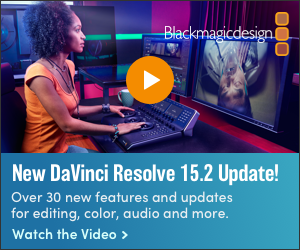 A new, more efficient Gaffer Three Super Tool lets artists edit existing lights as well as create new ones, define lights at the sequence level, and modify them on a per-shot basis. Artists can also create custom packages to specify the types of lights or light-like objects that can be created and edited. Enhanced Live Rendering: KATANA 2 has faster, more stable and easier to use Live Rendering, for both lighting and look development. Users can restrict and modify updates to specific parts of the scene graph for better interactivity, even while the Live Render is in progress. Artists can modify Interactive Render Filters in the middle of a Live Render, as well as set custom options for each renderer directly in the Node Graph. “KATANA enabled us to unleash a small team of rock stars onto an insane amount of work, and did so in a way that would have been next to impossible using any other tool,” said Kevin Baillie, co-founder of Atomic Fiction. “KATANA has helped our team to get ever closer to realizing a 100% cloud-based rendering workflow. 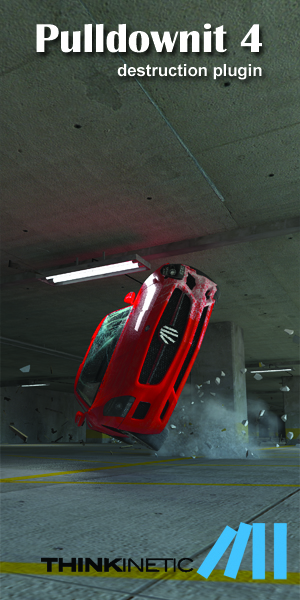 The efficiency of its dependency-handling helped to turn tasks that were previously untenable into a relative breeze."